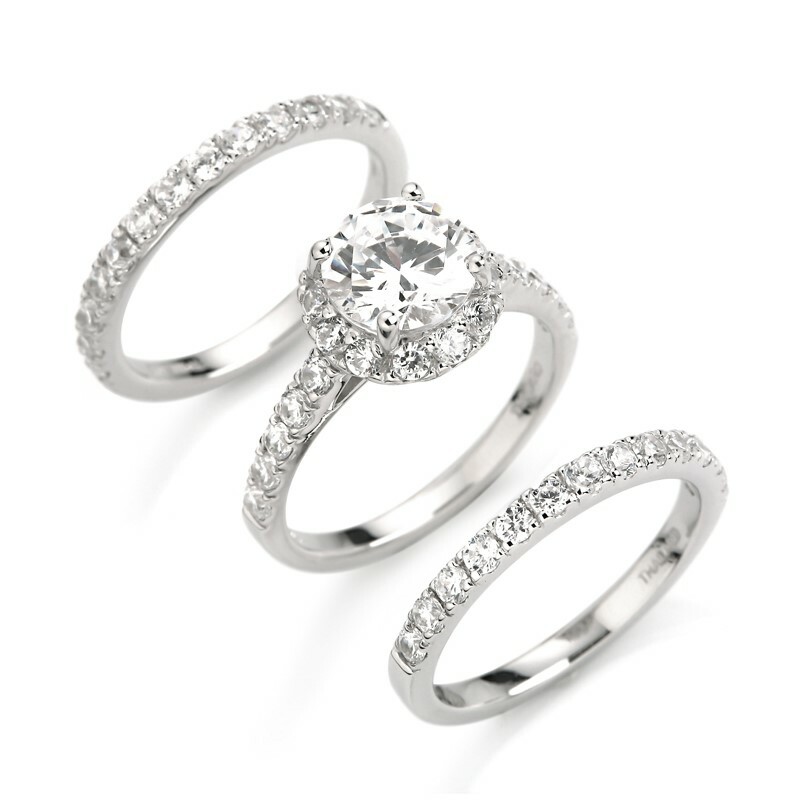 Hello to our MARKLE trio of rings, iconic as their namesake. 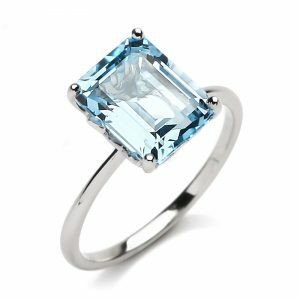 Our glamourous cocktail ring is set with a 4ct round brilliant cut stone which is surrounded by 24 brilliant cut simulant stones totaling .20ct. 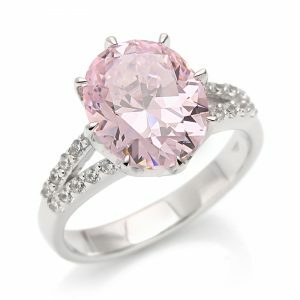 Two eternity bands accompany this incredible ring which are also set with round brilliant diamond simulants. 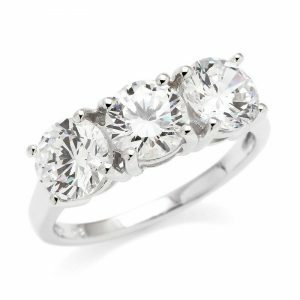 Each band is set with 24 round brilliant stones with a simulant weight of .15ct. 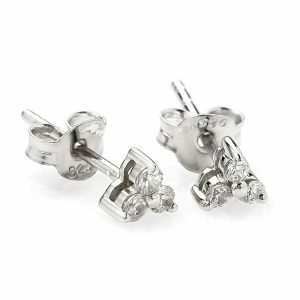 As with all of our jewellery they are set in sterling silver which is rhodium plated in white gold, our signature finish.